Maison & Objet 2017 will host different brands involved into the design of modern chairs. Here you can find a list how of the ones you cannot miss. 10 different brand has been selected and described based on their strong points. 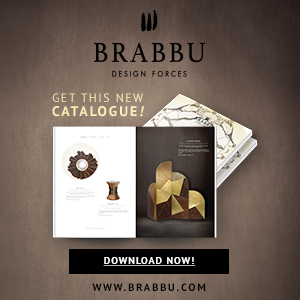 BRABBU is a design brand that reflects an intensive way of living. 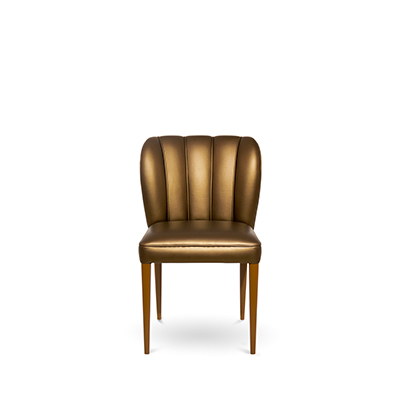 It has a different range of furniture including armchairs, bar chairs, and dining chairs. 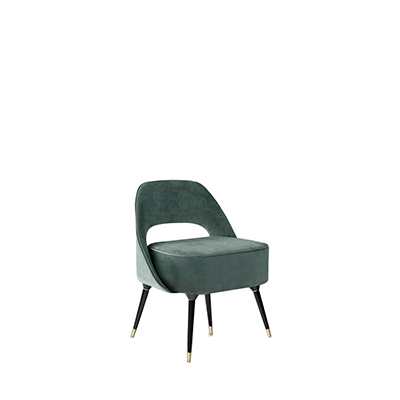 With BRABBU your chairs will look elegant, functional while being in harmony with the surrounding environment. The natural elements of the world are very important for this brand and you will find them in all their design pieces. This Belgian brand is a real family business established in 1950. 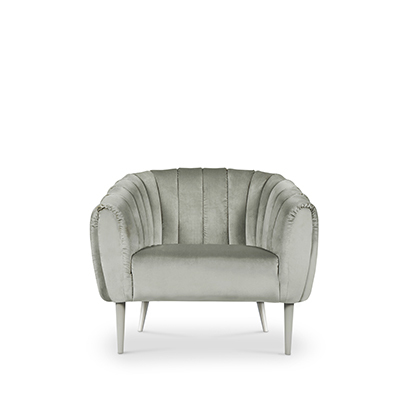 It designs and produces charming and cozy articles for the home, sofas, furniture and last but not least chairs. FANCY use the talent of local artists, objects, and ideas all over the world. FEELGOOD DESIGNS is a manufacturing company established in 2001. It bridges the gap between design and production and their chairs don’t compromise on quality. It offers a wide range of furniture including tables, stools, desks, and chairs. LES GAMBELETTES takes up the challenge to design chairs and desks with high heels and focus on sweet colors and cute prints. PH COLLECTION is a designer of contemporary furniture. The spirit of PH collection is to create space and the atmosphere in search of the essence, of the timeless emotion. SPOINQ is a design brand which offers new design-furniture produced in Holland such as tables, barstools, and chairs. MANUFACTORI is a French brand that makes a different kind of furniture with a natural and simple design. It produces modern design pieces simple yet elegant with an excellent variety of colors. The Bottega Artigiana PASQUINI MARINO Srl was founded in 1957, in Verona (Italy). The principal activities of the Artisanal Shop are handmade chairs, armchairs, and living rooms production. This brand gives also a special emphasis on the custom-made furniture design and construction. IMPERIAL LINE is focused both on industrial methods and artisan skills. 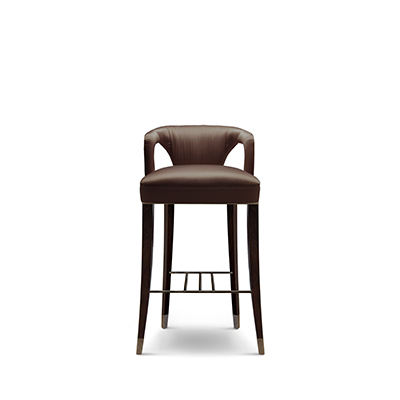 It produces chairs, tables, and stools for the home and contract projects. This company believes in the pleasure of beholding well-made things. These were some of the main brands that it will be possible to find at Mason & Objet 2017 in Paris. The design pieces will be exposed from the 8th until the 12th of September.